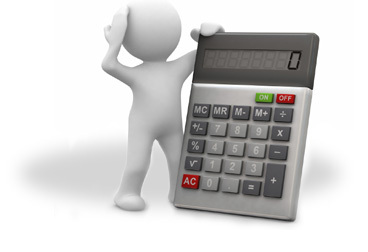 The above prices are for the quantity of sheets for a single design, excluding delivery and vat. Need more prices? Try out our quick price calculator for different combinations of papers and designs.